Preparing for the ultimate standoff against foreign adversaries, the US Army is working on a 1,000-mile range supergun that could potentially destroy Chinese naval ships, should a showdown take place in the hotly contested waters of the South China Sea. 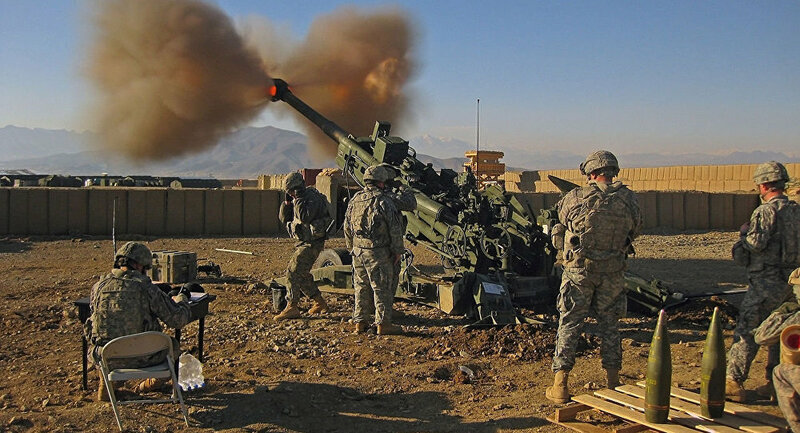 Speaking to reporters at a media roundtable on Wednesday, US Army Secretary Mark Esper explained that the Army's experiments with extended-range cannon artillery (ERCA) systems could be used to help in a strategic or tactical strike in support of ground troops. "On a tactical level, we need to be able to outrange our adversaries' guns with comparable caliber and organization," Esper said, before comparing current technological advances to the development of the sword and spear. "Why was the spear developed? Because the other guy had a sword. A spear gives you range. Why was the sling developed? Because the spear closed off the range of the sword." "You always want to have standoff where you can strike without being struck back. That's what extended-range cannon artillery gives us, case in point vis-à-vis the Russians," he added. Offering an example, Esper indicated that such a weapon could be used in the South China Sea, should already bubbling tensions eventually boil over into Chinese vessels blocking American vessels from sailing through the region. 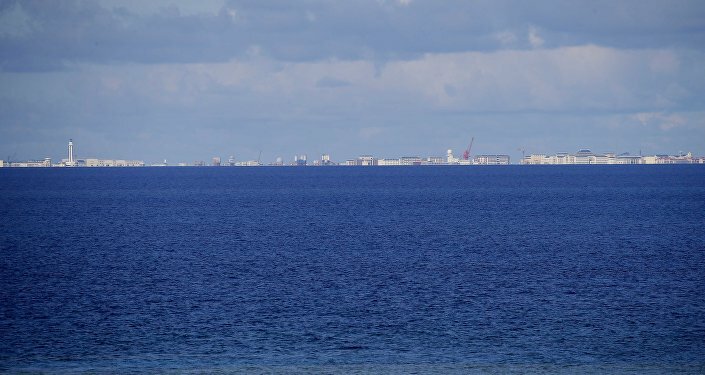 "You can imagine a scenario where the Navy feels that it cannot get into the South China Sea because of Chinese naval vessels, or whatever," Esper said. "We can — from a fixed location, on an island or some other place — engage enemy targets, naval targets, at great distances and maintain our standoff and yet open the door, if you will, for naval assets or Marine assets." The ERCA system, which is being developed as part of the Army's interest in hypersonic technology, was first mentioned by officials in October 2018, when Colonel John Rafferty, modernization director for Long-Range Strategic Fires, spoke to reporters at a military conference. Breaking Defense reported Rafferty saying at the time that the new system would be tapping on proven technology used in 155-millimeter howitzers and rocket-boosted artillery shells that were used back in the 1980s. "I don't want to oversimplify, [but] it's a bigger one of those… we're scaling up things that we're already doing," he said. When asked by Breaking Defense why such technology hadn't been developed before, Rafferty explained that it was because "we haven't been pushed [before]." According to Military.com, Esper did not offer a date as to when the weaponry would be fielded. Indonesia Establishes Military Base in South China Sea, but for What Purpose?